If you have an account on the system please login before subscribing. 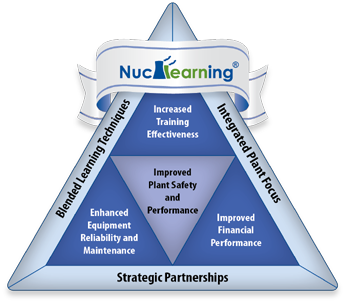 Nuclearning is a trademark of Westinghouse Electric Company LLC in the United States and may be registered in other countries throughout the world. All rights reserved. Unauthorized use is strictly prohibited.